Giulio started his career in client management at Mc Cann Erickson before moving to ACNielsen. In 1989 he joined CIA Medianetwork, where he held a range of senior management roles in Italy and was member of the European Board. In 1999 he was the founder CEO of Mindshare in Italy, in 2003 he became CEO of the EMEA region and entered the Global Board. 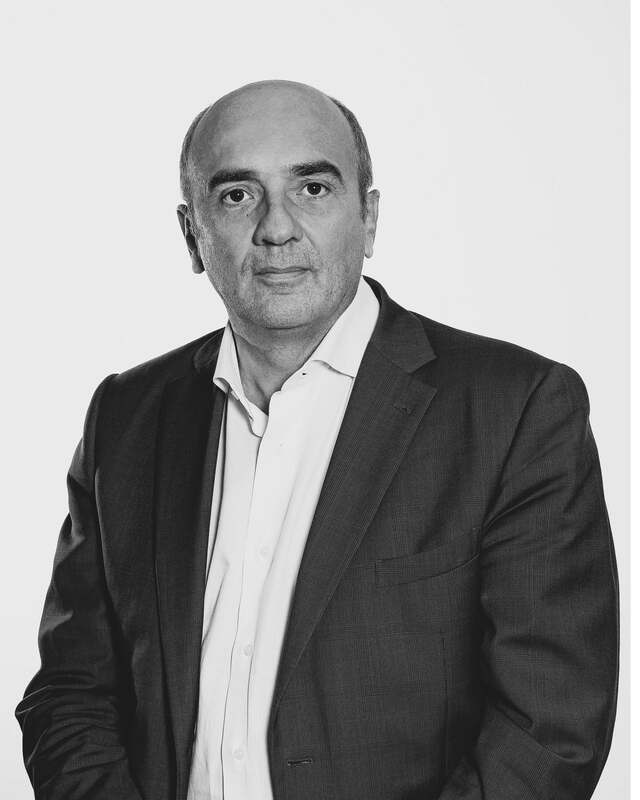 Giulio joined Dentsu Aegis Network in 2010 as President and CEO of Italy and in 2013 he took the responsibility of Southern Europe. In February 2017 he became CEO of the EMEA region.